With all the debate in the industry, it's little wonder that aspiring investors and traders are confused on which is better for them. In today’s episode of #AskDrWealth, we are going to help you determine the most suitable approach for your risk appetite and investing style. Fundamental Analysis (FA) is a method used to evaluate a security (aka a stock). FA attempts to measure a security's intrinsic value by examining it's related economic, financial plus, other qualitative and quantitative factors. Most fundamental investors use financial statements or even economic indicators to gather some sensing on the value of a particular investment. Fundamental investors believe that price is NOT always equivalent to the value of the investment. Which means...if the price is BELOW the value of the investment, it is seen as a GOOD buy. Technical Analysis is another method employed to evaluate securities. Technical traders attempt to predict the future movement of securities by analyzing statistics gathered from activities, such as price movement and volume. They usually derive information like 'Buy' and 'Sell' signals from the chart itself. And this 'chart' is the representation of the stock prices movement over time. Technical traders may also use other technical indicators such as: derivation of price, or even volume data. Based on these indicators, technical traders make their buy or sell decisions. The primary belief of technical analysis is that price REFLECTS all the information that is available. So even if there are changes in the fundamentals of the business, technical traders believe that the information has already been priced in. 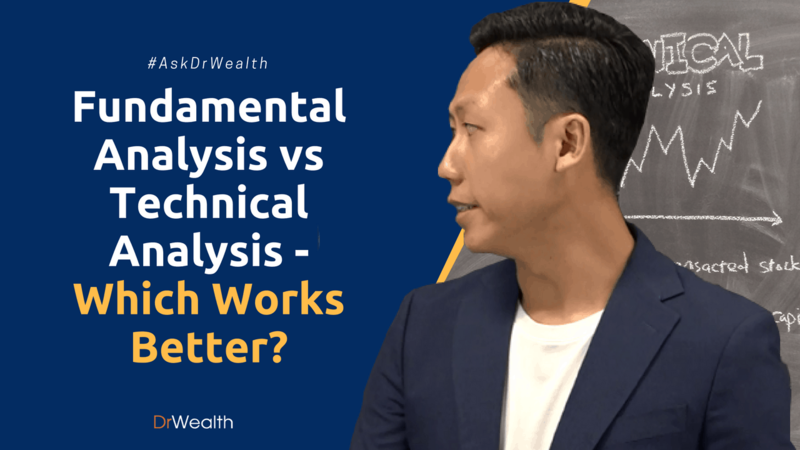 Now that we've explored their definitions, you would notice the key difference between the primary belief of fundamental analysis and technical analysis. This is the reason why these two camps can't really agree with one another. But before we can decide which method suits us better, we should first understand what they can't do. So, let's explore their limits. As we have mentioned above, the belief in fundamental analysis is that value is very important. Fundamental investors rely on financial statements and announcements. However, sometimes the information that is provided may not be 100% accurate. Even in Singapore, there have been SGX listed companies that provide false numbers. For example, PRC-managed companies listed in Singapore (aka 'S chips') have had many incidents of reporting FALSE numbers in the past. That misled investors to think that there's a lot of value in a company, when in fact it is all made up. When the information provided is false, fundamental analysis breaks down because you are using false information to come up with the valuation. This is the #1 limit and danger of fundamental analysis. The second limitation of fundamental analysis lies in the definition of 'undervalue'. 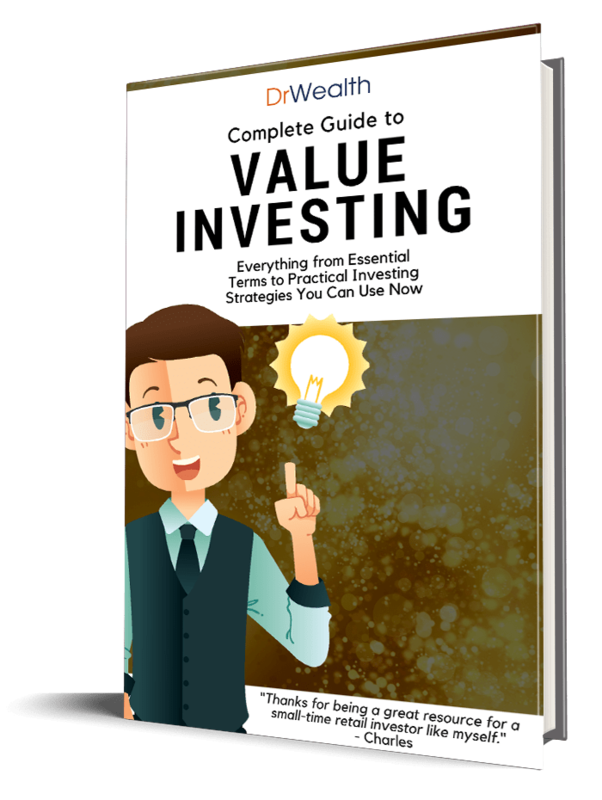 A stock is said to be 'undervalued' if it is sell for a price presumed to be lower than its intrinsic value. When we say a stock that is trading at $1, is worth $2, we know that it is obviously undervalued. When its trading price drops to 80c, it is still undervalued and if it goes to 60c, it is still even more undervalued right? There isn't a very precise entry and exit for your investments. In fact, the range of entry and exit prices is very wide. This makes some investors uncomfortable because they are not sure what to do at a particular point in time. The core belief of technical analysis is that price reflects all information. Price will only reflect all information accurately, if there are enough transactions to validate the stock prices. For example, if there is very low volume or lowly transacted stocks in the market, technical analysis doesn't really work. The reason for this is because the trading prices are being determined only by one to two buyers/ sellers. In such cases, the variance can be very wide and hence they do not provide a strong validation. The price discovery is very weak in this case. In such trading situations, technical analysis breaks down because the price is not reflecting the true opinions of the market participants. The second issue with technical analysis is that it is usually difficult to manage large capital. This approach usually requires agility and nimbleness in order to go in and out of the market quickly. Having too large a capital slows down the agility. When dealing with large capital, it also becomes very stressful for the trader to take out or take up position. They might end up moving the markets. And, they may make decisions based on their emotions instead. If you are sharp, you would have already noticed that the limitations of technical analysis is actually the benefit for fundamental analysis, and vice-versa. With everything we have discussed about, we have come to identify the core differences between fundamental analysis and technical analysis. I've also seen more successful fundamental analysis investors than technical analysis traders. Now, some of you might be thinking: "why not just combine both together?" Well, you can actually do that. But, provided that it doesn't lead you to "paralysis by over-analysis" because often times you would receive mixed signals from both approaches and wouldn’t know what to do about them. I hope that you have found your edge in the market be it by way of 'fundamental analysis' or 'technical analysis'.